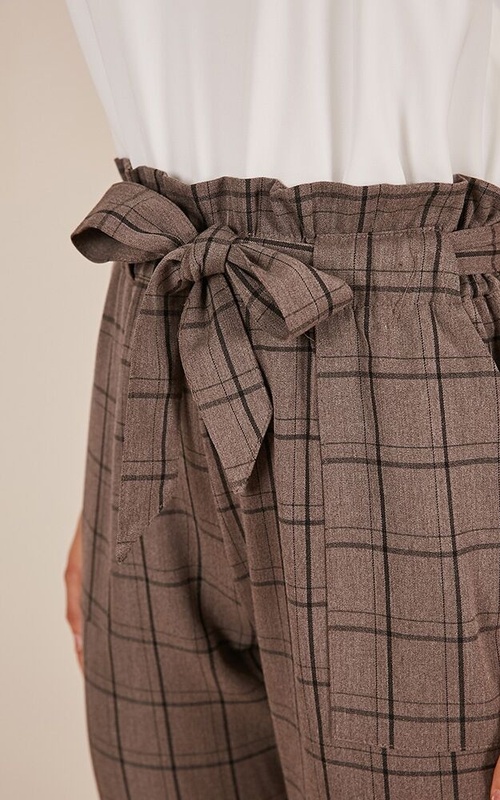 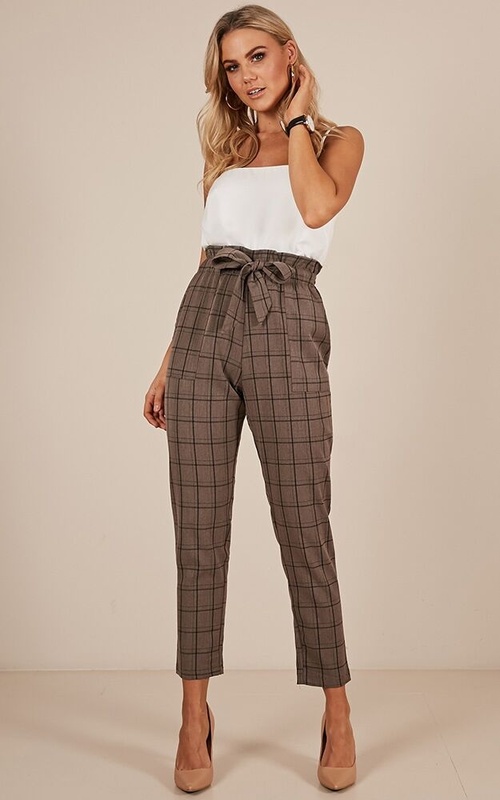 These cigarette pants are the perfect option for a day at work followed by an evening out, with a sophisticated touch! 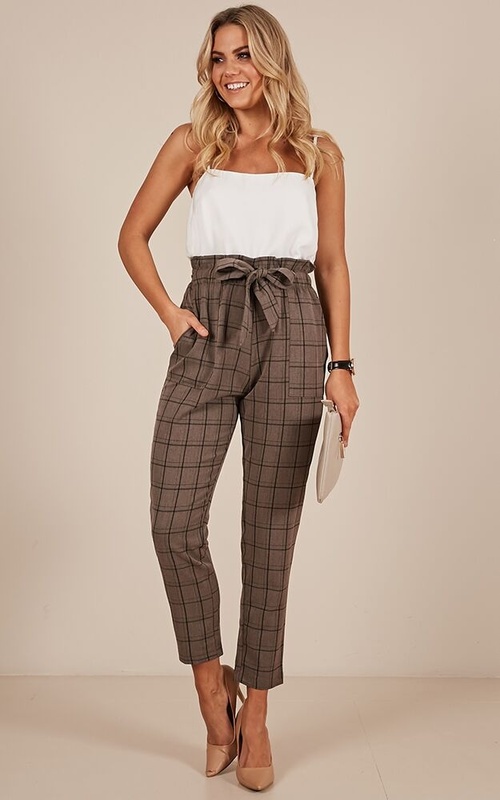 They feature a tie waisted belt and high waisted finish. 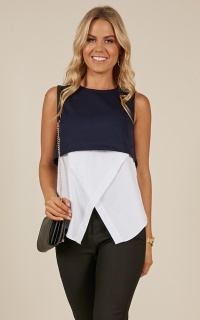 Pair with heeled pumps for the perfect attire.